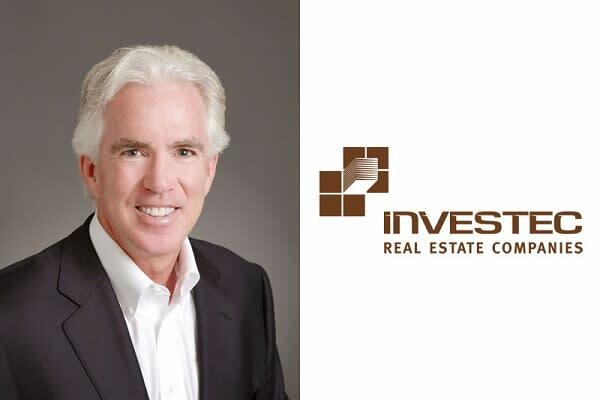 SANTA BARBARA, CA / ACCESSWIRE / December 19, 2016 / Kenny Slaught of Investec Real Estate Companies has expressed his appreciation and support for the Santa Barbara Bowl's 'Greening the Bowl' initiative by promoting it on his blog at KennySlaught.com. The Santa Barbara Bowl has emerged as a leader among concert venues that are seeking to make their operations more sustainable. Through its 'Greening the Bowl' initiative, the venue has taken a number of actions to achieve its goal of becoming carbon-neutral. According to Kenny Slaught, "Part of the initiative focuses on protecting and preserving the 17 acres of open space surrounding the venue." Acting as a steward of this land, the Santa Barbara Bowl has cultivated plants that are native to California and resistant to drought conditions. This effort has created a beautiful, natural space that supports local wildlife and provides a scenic area that humans can enjoy as well. To reduce energy consumption, the Greening the Bowl team has pushed for the installation of low-energy lighting, which can reduce electrical consumption by more than 60 percent. At present, the Bowl is in the middle of a multiyear project to swap many of its lighting fixtures for high-efficiency LEDs. This effort is complemented by the installation of large-scale photovoltaic systems to harness as much solar power as possible. Planet Solar donated the first phase of solar installations, which already generate almost all of the energy required to power concerts. A second phase of solar installations is in the planning stages. Together, these two projects have minimized the venue's reliance on energy from the grid. In addition, Greening the Bowl aims to completely eliminate landfill waste by reusing and recycling all materials. The Bowl currently recycles and composts upwards of 70% of its trash. In addition to these measures, the avoidance of single-use products has further reduced the venue's reliance on landfills.